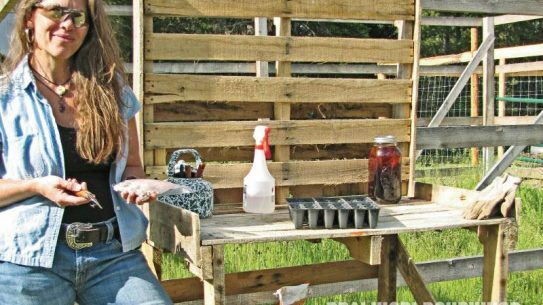 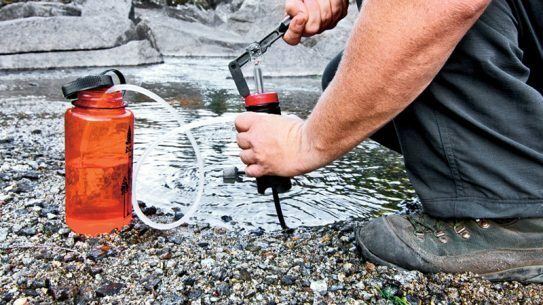 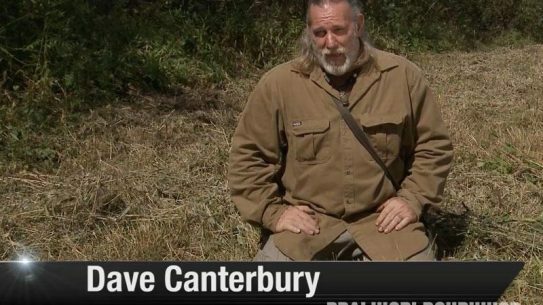 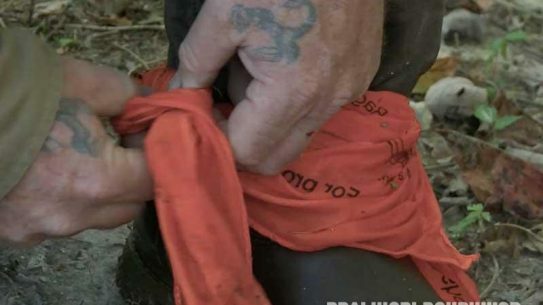 Dave Canterbury demonstrates a great technique for collecting water with just a handkerchief or bandana while you’re out in the wild! 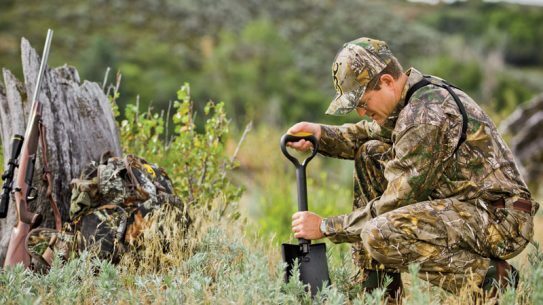 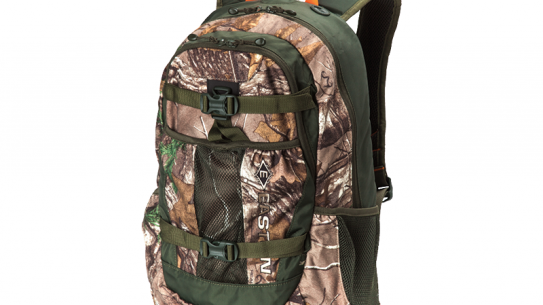 The all new Whitetail 1500 hunting pack from Easton Outfitters features a high quality shoulder system with breathable straps. 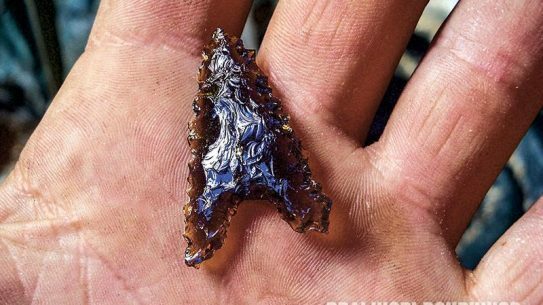 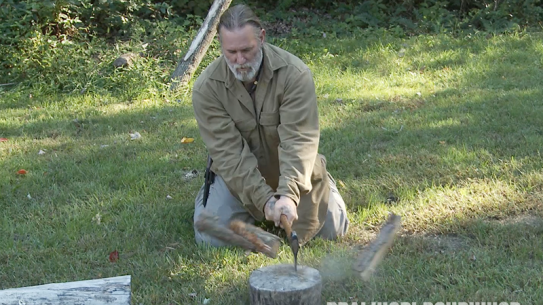 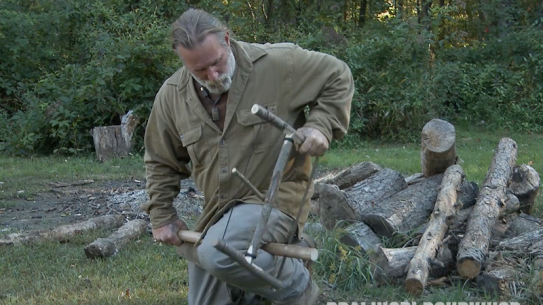 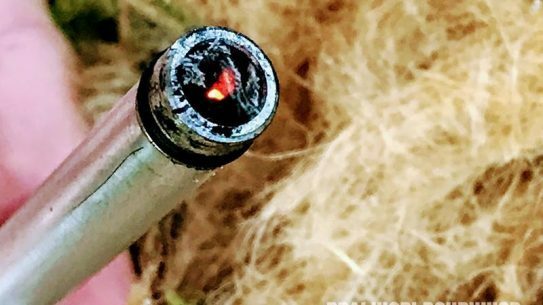 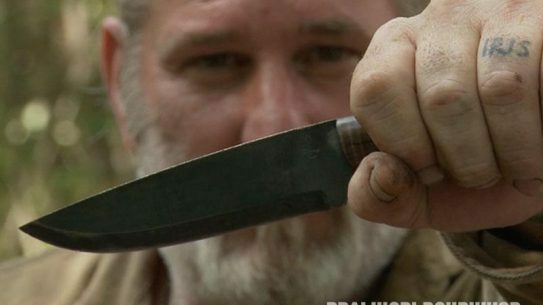 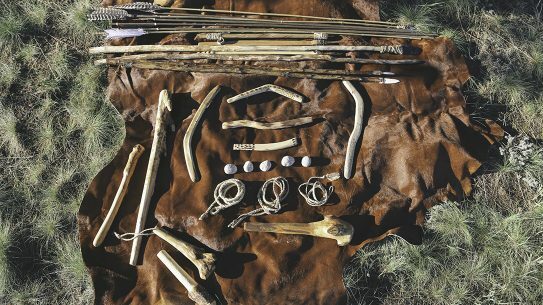 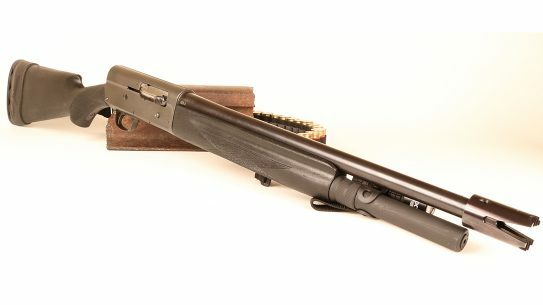 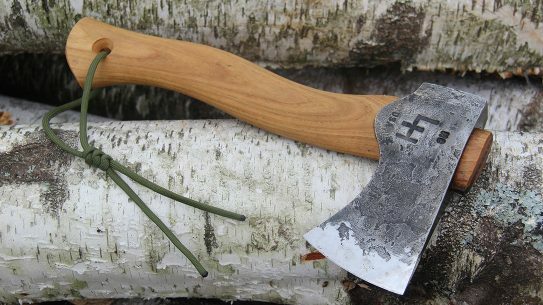 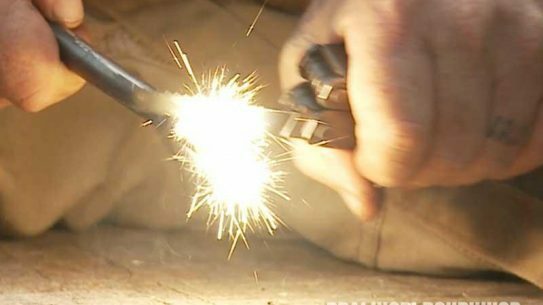 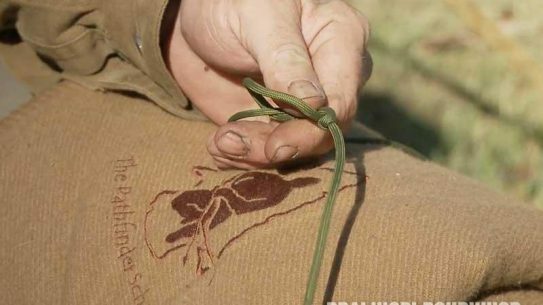 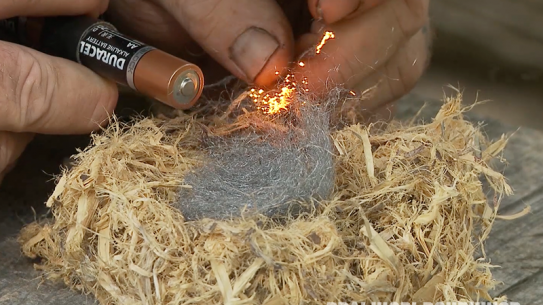 Dave Canterbury demonstrates the best techniques to get your ferro rod working in the wild to create a life-saving fire, boil water, and much more! 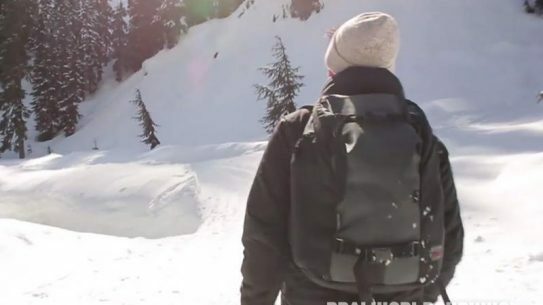 Tom Bihn's Smart Alec modular backpack system allows users to store everything necessary to survive in the outdoors with endless customizable options. 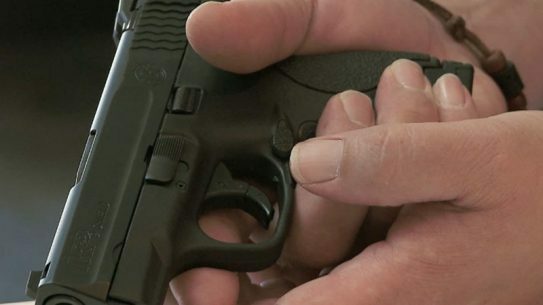 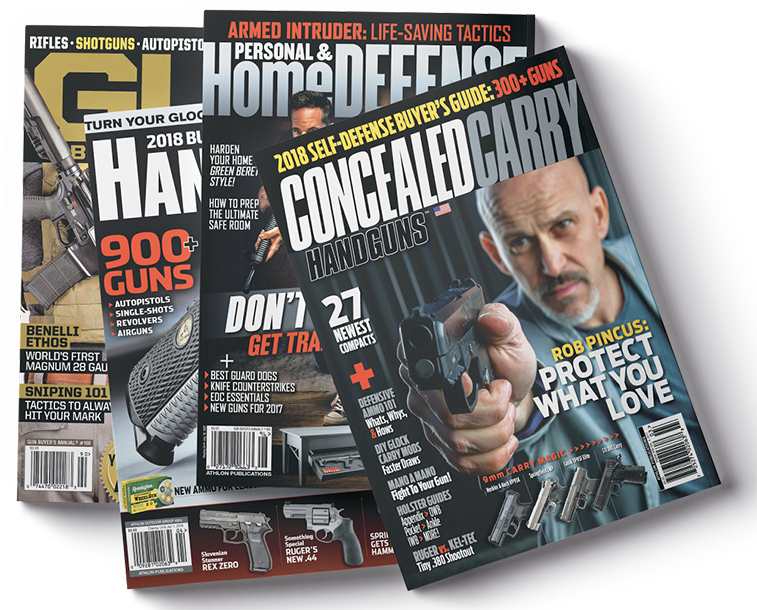 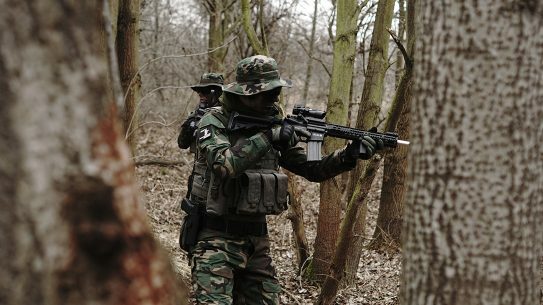 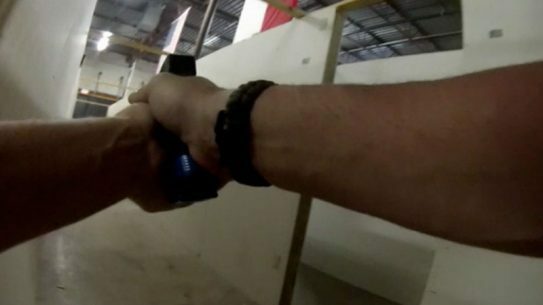 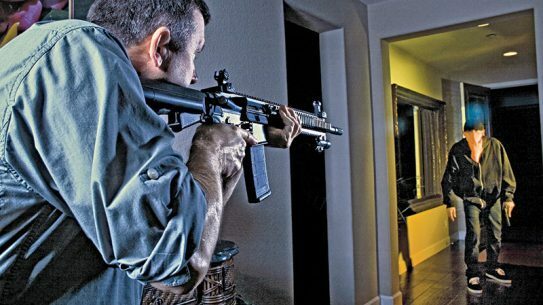 With state-of-the-art shooting facilities, Patriot Protection takes self-defense training to the next level through high-tech force-on-force scenarios for civilians!